Chris Rich headed GSK’s global Wellness business, a $3 billion portfolio that included market-leading over-the-counter brands such as Panadol, TUMS, Nicorette, and Flonase. During this tenure, he revitalized and drove growth for GSK’s Wellness business globally, while also dramatically improving the new product pipeline. Additionally, he led the successful introduction of OTC Flonase, delivering $300+ million in first-year sales. Before joining GSK, Chris was a Vice President at Wyeth Consumer Healthcare. His roles at Wyeth included Vice President and head of the US Analgesics business unit, Vice President of Global New Products, and Vice President of Retail Development. 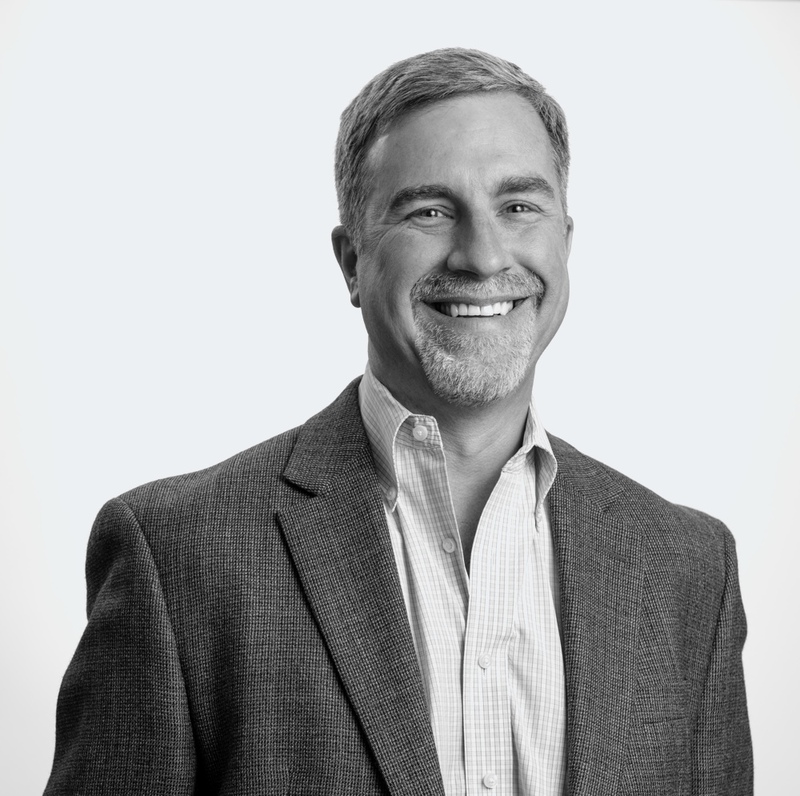 Prior to joining Wyeth Consumer Healthcare, Chris spent 18 years at The Gillette Company, where he built a long track record of business success in a variety of marketing and new product roles in Gillette’s Shaving, Male Grooming, and Oral-B divisions. While at Gillette, he managed the global development, branding, and launch of Gillette’s MACH3 and MACH3 Turbo shaving systems. He also developed and launched the successful Oral-B Pulsar and Triumph toothbrushes. Since retiring from GSK in 2015, Chris has been advising companies on the healthcare and consumer products industries, and he works with early-stage companies as an active angel investor and advisor.